Jane Brautigam helps predict some of the opportunities of the coming year. Jane S. Brautigam was appointed City Manager of Boulder, Colorado, in October 2008 and is the city’s first woman manager. Before joining the city, Jane was City Manager for Dublin, Ohio. 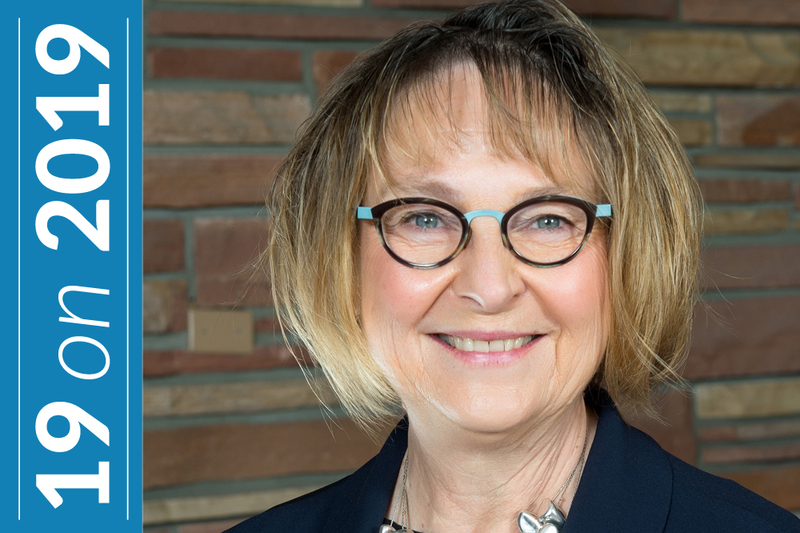 Previously she worked as the City Manager and City Attorney for Loveland, Colorado, and as Assistant County Attorney for Boulder County from 1983 to 1985. From 2013–2016, she served as a member of the ICMA Executive Board, one of three regional vice presidents representing the Mountain Plains region. She is currently the ICMA President-elect. In October 2018, the Intergovernmental Panel on Climate Change issued a dramatic report stating that the world is completely off track to limit global temperature rise. Declaring that we have only 12 years to stabilize the climate, this report was a dire warning from scientists to act urgently and at a much broader scale and scope. In addition to replacing fossil fuels with clean renewables, we must make dramatic changes to food consumption and production and find ways to pull carbon out of the atmosphere, a process called carbon sequestration. Local governments must plan and prepare for the inevitable impacts of climate change, such as increased frequency and severity of extreme weather and wildfires. This preparation must focus on marginalized populations who often experience the worst effects of climate change, despite having the smallest carbon footprints. Governments must find a way to hear these underrepresented voices and ensure that policies and programs address this inequity. Partnerships and networking! One of the most powerful, and sometimes unrecognized, public goods a local government can provide is environmental sustainability. A stable environment greatly affects the quality of life in our communities, but our actions to preserve the environment have global benefits. Local governments have significant power to create sustainable or unsustainable conditions, so local governments should prioritize protecting public health in response to a changing climate. As we accelerate our efforts at the local level, local government cannot, nor should it try to “go it alone.” Strategic partnerships with the private sector, universities, and other jurisdictions allow each entity to lend its expertise to solve complex community challenges. By shifting to a facilitator role, local governments can unlock the transformative power of cross-sector partnerships to create communities that are more prosperous, inclusive, sustainable, and resilient. Visit the Sustainable Communities topic area on the ICMA website for information and resources.